There are multiple ways to implement hreflang. Perhaps your content management system supports it, or you are using a plugin or extension to add hreflang in any way to your pages. No matter how you implement them, it’s obviously good that you do! hreflang is the glue that binds pages that are the same except for language together. In this post, I’ll show you an hreflang example in a website and break that apart to explain what you should check after implementing this meta tag. With hreflang, you can indicate in what language the current page is, and in what other languages, or even dialects or local variations, the content is available. That’s your hreflang tag right there. By the way, this is one of the multiple ways to implement hreflang on your website. This one goes into your <head>, but another option is to serve it from your XML sitemap or HTTP headers. More on that can be found in the ultimate guide to hreflang I mentioned earlier. There is a default language, which is probably set in the <html> tag in your template, and we have a couple of alternates. Again, these pages contain the same content as the default page, but in another language. hreflang tells search engines the URL where the alternate content can be found and for what language it is. “de_DE” means German in Germany, “pt_BR” means Portuguese in geolocation (region where the visitor is located) Brazil and another variation in this hreflang example is “es”, which means Spanish in every Spanish speaking region all over the globe. Regions or languages that are not defined, fall back to the default language. 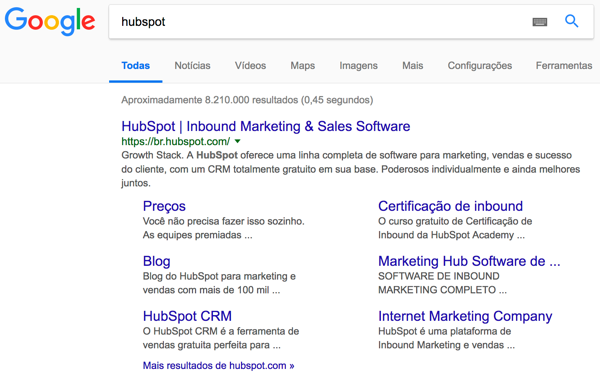 As you can see, the Brazilian site is shown, judging from the URL of the site https://br.hubspot.com. The hreflang tags seem to work! Test likewise for German, Japanese and French, etcetera, just to be sure :) You could even test a language that’s not included like Italian to see if your fallback works. It does at Hubspot. I hope this hreflang example gives you a way to test the hreflang implementation on your own multilingual site for yourself. 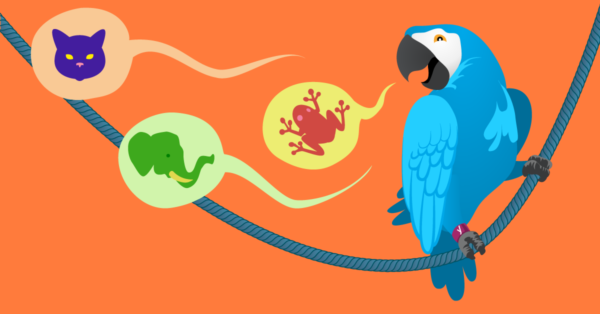 If you want to know more about multilingual, you should consider our Multilingual SEO training! 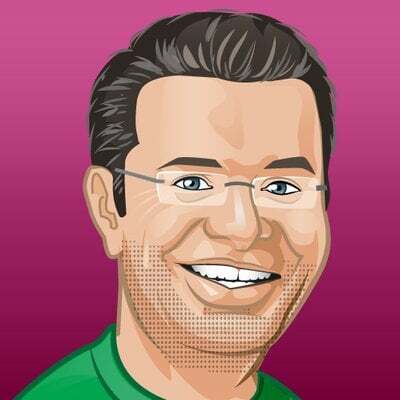 Yoast as always giving an information show to the users! Very grateful for info !! The site is in Dutch and English and translated with WPML. 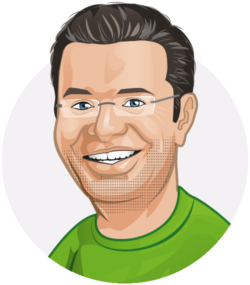 A question, what is your opinion about automatic redirection to the users/browser language? In this case, if someone has their browser language set to English and visits the default Dutch home page of a website, should they automatically be redirected to the English page? WPML advises not to do that because you risk that the Google bot is also redirected to the English pages causing the site only to be indexed in English. I tried that, and that’s indeed what happened. That might be because EN isn’t a country? Use GB for the UK and US for the US for your gl parameter. To my knowledge, hreflang should “fix” the site just being indexed in English, as that simply tells Google there is another language available and Google will check that out. In your case, Heeren van Tuil, with just two languages, automatic redirection is probably not really necessary? It’s in the Netherlands, so it’s probably in Dutch, people will expect that. The fact that there is also an English site available, is a really nice extra for a lot of people. The flags are pretty visible, so no problem there. For larger international sites, with a lot of visitors from all over the world, automatic redirection will probably be an easy and convenient option for the visitor, improving the site’s UX. And again, with hreflang done right, that shouldn’t be a problem. Nope, with GB or US as gl parameter I still get the Dutch search results. But if I check the page source I think hreflang is still correct. About redirection, it’s not a real big problem for this site to not redirect. But it still, I found that with the automatic redirection Google only indexed the English pages. After disabling it the English pages were also indexed. Thank you so much for telling me about the hreflang because it is very important for my website. This is interesting to know. I didn’t know much about hreflang. It’s good to know about this if you run your own websites. Hey Michiel, great article! I have a question: It’s a great idea to implement hreflang for a .com website who operate in only one country? Hi! Thanks for your question. That depends. If you have one website targeting one language in that country, it’s not necessary. If you show content in multiple languages on that website, for instance in French and Dutch for Belgium, then it makes sense. That’s what I am talking about! I have a website which is in Farsi for users in Iran, I don’t have to include hreflang tag on my website? Right? Thanks I’m doing some tests on my sites and this information will help! Got to know about this for the first time, hreflang is really helpful for multilingual blogs.